High quality facial brush for daily care and cleansing. Brush attachments are removable for hygienic cleansing and also available as a replacement set. 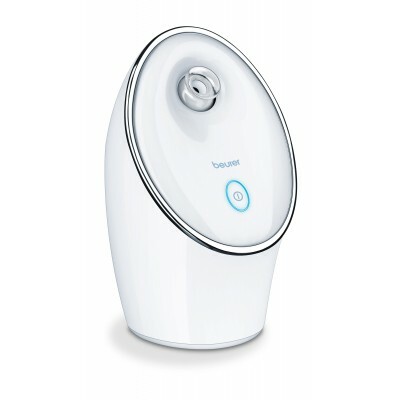 BEURER FC 95 facial brush offers gentle and at the same time thorough cleansing of facial skin, removing impurities traditional cleaning methods leave behind. It makes your skin softer and more refined. Ideal for all skin types for daily use. 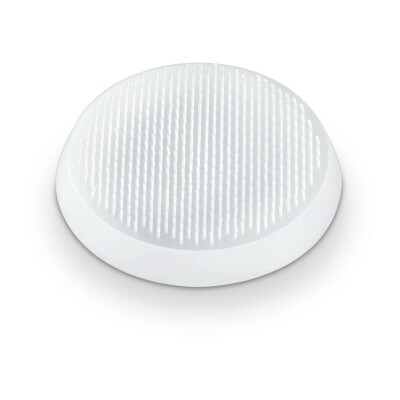 High quality facial brush for daily care and cleansing. 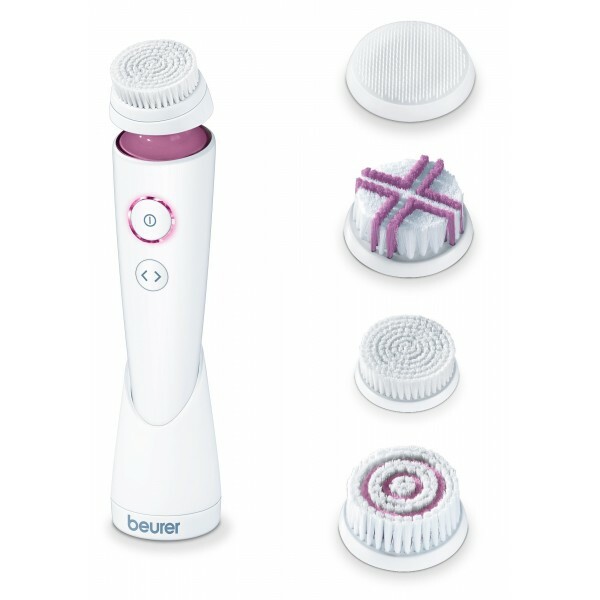 The device features 4 different brush attachments and 2 different rotation types. 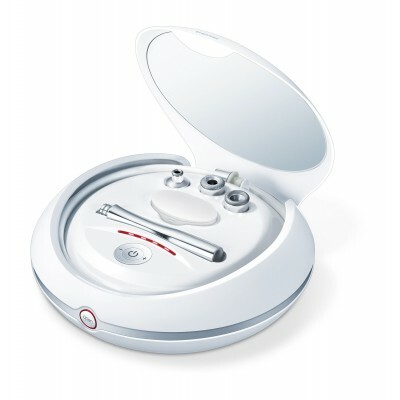 BEURER FC 95 facial brush offers gentle and at the same time thorough cleansing of facial skin, removing impurities traditional cleaning methods leave behind. It makes your skin softer and more refined. Ideal for all skin types for daily use.